I graduated from MSCTC – Moorhead with a degree in Dental Hygiene. I love getting to know my patients and providing them the best care possible. 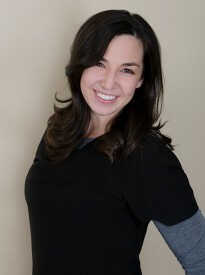 I strive to make my patients feel comfortable and improve and maintain their oral health. When I am not working, I love to spend time with my husband, 2 girls, and my dog. I enjoy photography and being outdoors.